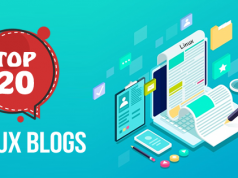 Now, after reading the Top Linux Certifications in 2019, we are equipped with its curriculum. So, to become a Linux administrator, let us take the most crucial step in this regard. As discussed earlier it’s completely an individual’s choice to go for self-study or prepare under the guidance of an instructor. However, both the ways of making your preparation for the exam day requires a vital mean that is the book. Books being one of the success pillars teach and guide a person better than any other source. 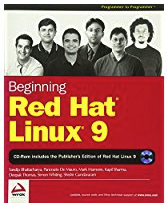 Similarly, if a person after clearing the exam gets in the associated job, these Linux certification books would always help him in his career. 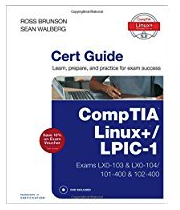 With the growing popularity of Linux certification, many Linux certification books have been launched in the market by the authors. 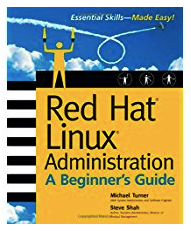 Therefore, to get you out of this dilemma, there are certain Linux certification books, which are known not only for best buy but also for clearing the pupils’ exams. So, quickly explore the list and find the best Linux certification books suiting your requirements. This guide would surely help those having the vast knowledge of networking and work experience on the Windows operating system. Covering the Linux network topology information, this book is a ray of hope for all the novices. It guides them about the installation and configuration of Linux OS, usage of the command line, and also the management of the file system and software by granting the rights to the users. Written by Michael Turner, Steve Shah, the book is published under Mc-Grawhill Osborne Media. 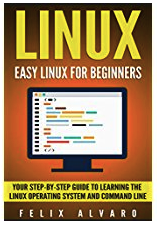 By Chuck Easttom, this book allows the users to understand the basics of Linux without being too technical. 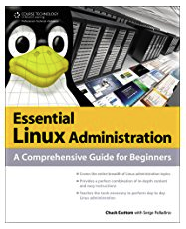 In fact, the person can understand better about the Linux server administration and network through this book. By being one of the best Linux certification books, it has covered all the topics ranging from the Linux introduction to server virtualization. To your help, it also includes Linux shell commands, which are helpful in operating the Linux. A systematic guide for Linux toddlers, this book helps to learn the OS and its command line terms. Updated this year, the author has designed and compiled it in such a way that it makes the effortless process of learning. Breaking the fundamental concepts into different sections, the new user finds it easy as it does not include technical writing. Felix Alvaro, the author of this publication, promises its users with the knowledge that would be helpful for both, the fresher and professional to clear their linux+ exam. 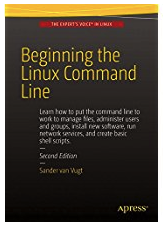 Beginning the Linux Command Line by Sander Van Vugt is a savior for all those who are looking to learn the installation of new software, management of file system, running of networking services, monitoring of users and other group accounts, and creation of fundamental shell scripts. Written in simplified language, this book teaches all the above-mentioned things to the beginners on the command line. To your ease, it has printed screenshot of all the command line terms. Thus, enabling you to start and get the desired output. 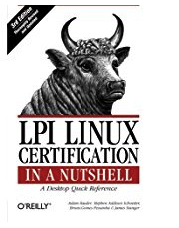 Those looking for the practical experience and knowledge or, instant Linux+ guide to Linux certification, must buy this book. Apart from covering all the topics, this publication allows the reader to learn how to shift from windows to Linux operating system. In brief, it covers internet usage, networking operations, printers connecting and usage, office and multimedia applications usage, web browsers function, security of the system, and most importantly, modifying your machine the way it suits your work. 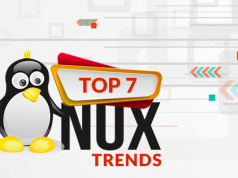 If an individual is already well aware of the basics of Linux and is looking to move towards the advanced version of it then, following best-listed Linux certification books can be of great help to him. The comprehensive guide includes all the vital content from the exams point of view. Covering the key topics, this publication provides objective questions for both LX0 103 and LX0 104 exam. Moreover, it makes you familiar with the latest exam pattern. In addition, this book also assists you in preparing for the exam by giving study tools like, electronic flashcards, practice exams, and glossary, which is important from exam viewpoint. In order to earn the higher score, this publication written by Ross Brunson and Sean Walberg is worthy to buy and read. Covering all the topics straight-to-the-point for the LPIC-1 exam, the book assures to focus on the content, where you require the utmost help. 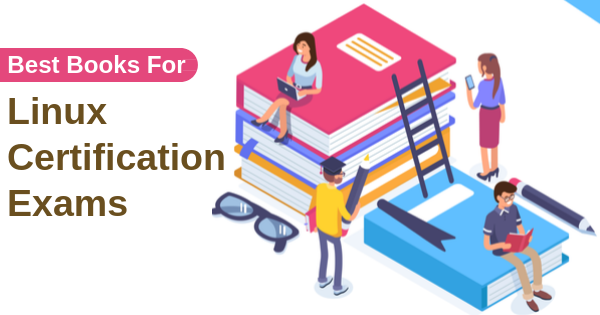 Compiled with a quiz section, foundation topic section and chapter-ending exam preparation section, it helps you understand the concept in-depth and also remember it, to get the certification for being an administrator. 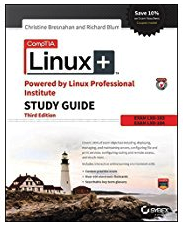 People seeking the job in the field must buy such Linux certification books, as this guide helps you excel in technically challenging Linux exam. Written by four different trainers who worked with LPI, this publication has a lot to offer like, the summary of core skills, exercises, and questions to review, and practice test papers. 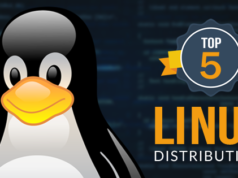 This guide is surely for you if you already have a Linux working experience, and are capable of performing all the tasks in this operating system such as installation and troubleshooting. 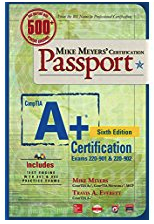 Written by Michael Jang, Mike Meyers’ Certification Passport COMPTIA LINUX+ provides expert tips, along with many other features like objectives of official exams, time management for each topic, vital topics, the definition of essential terms, and ample of practice exercises and papers. To add on, this book also provides a CD, which you can use to practice for your exam online. From so many Linux certification books listed above, we hope you will find the one suiting your needs. Comprehensive and easy-to-understand, these books are surely useful not only for clearing the exam but also to be a system administrator. You can also go with Whizlabs Linux Certifications Training Courses!